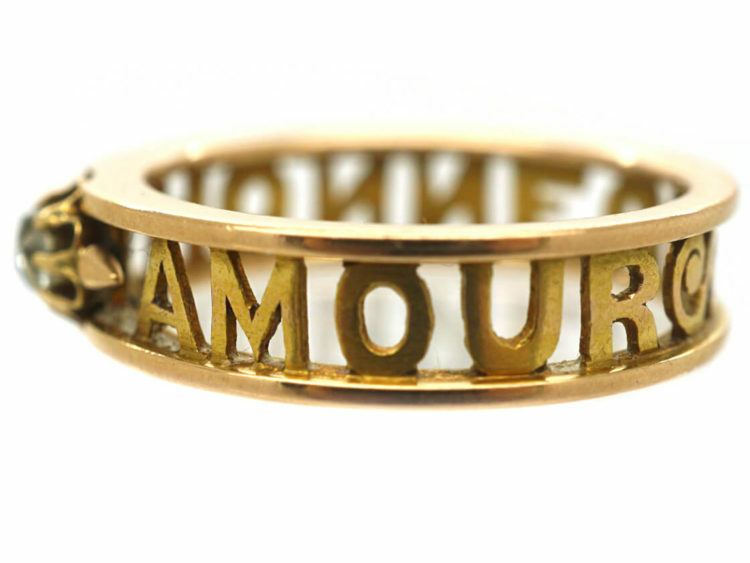 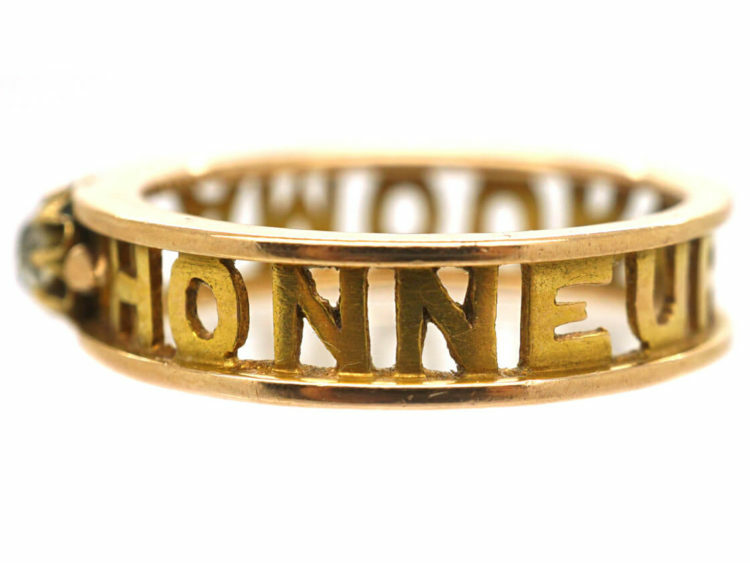 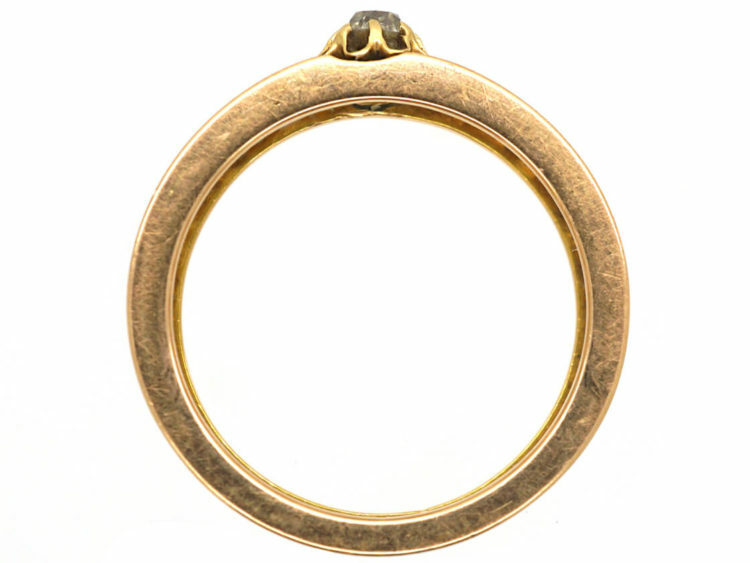 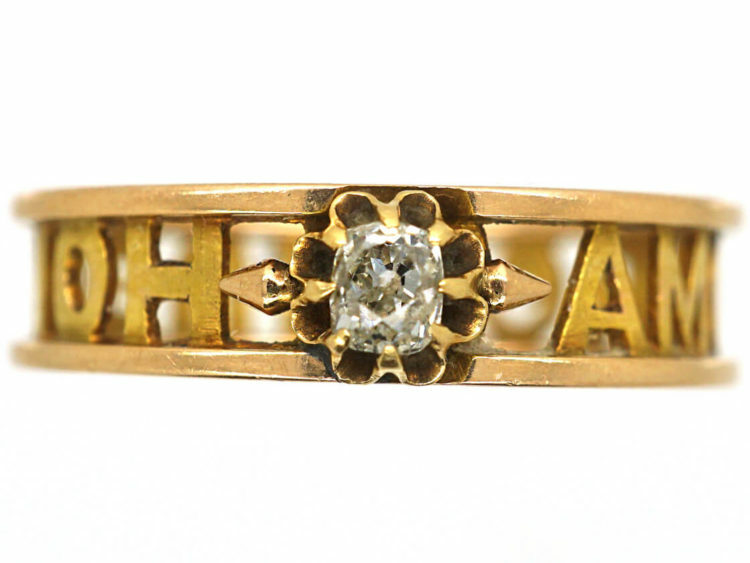 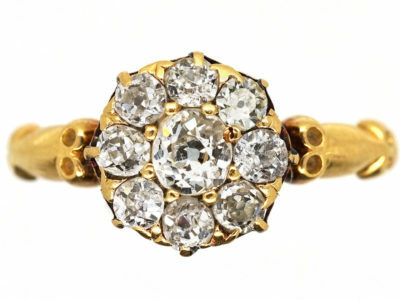 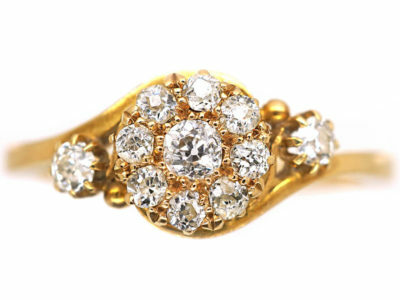 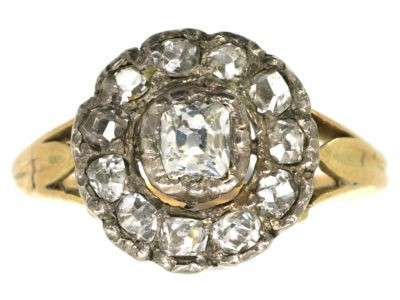 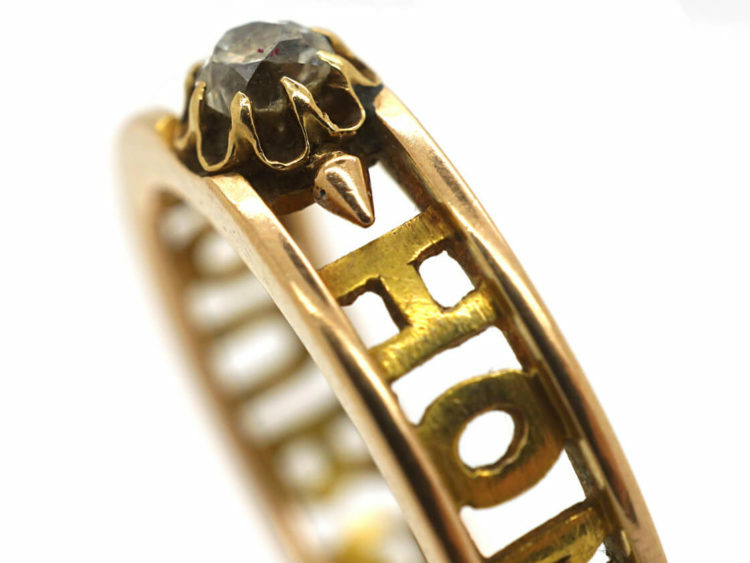 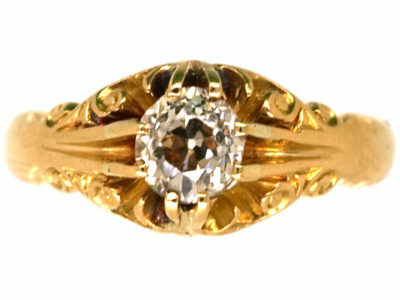 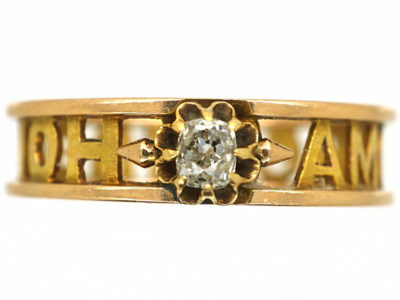 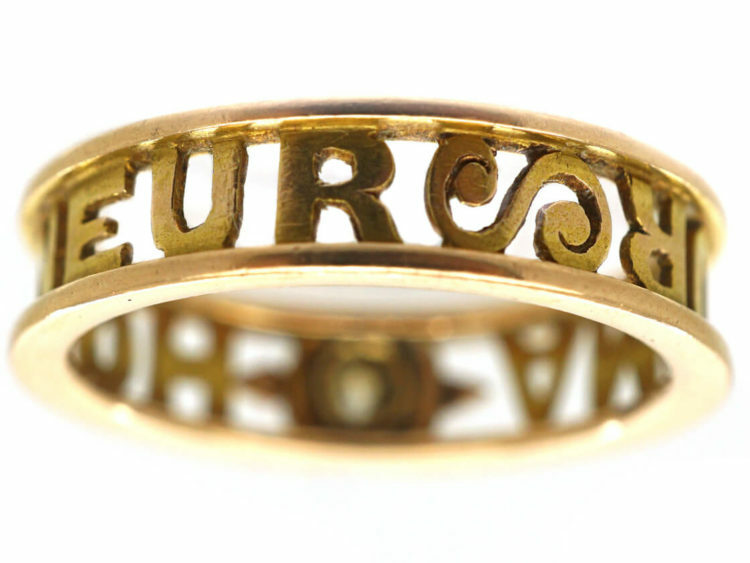 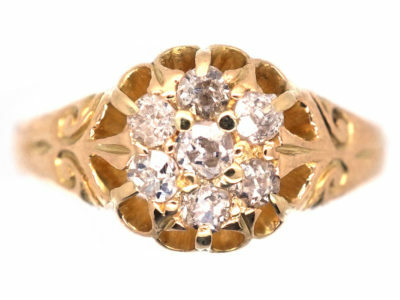 A very unusual 18ct gold ring that was made circa 1900-1910. 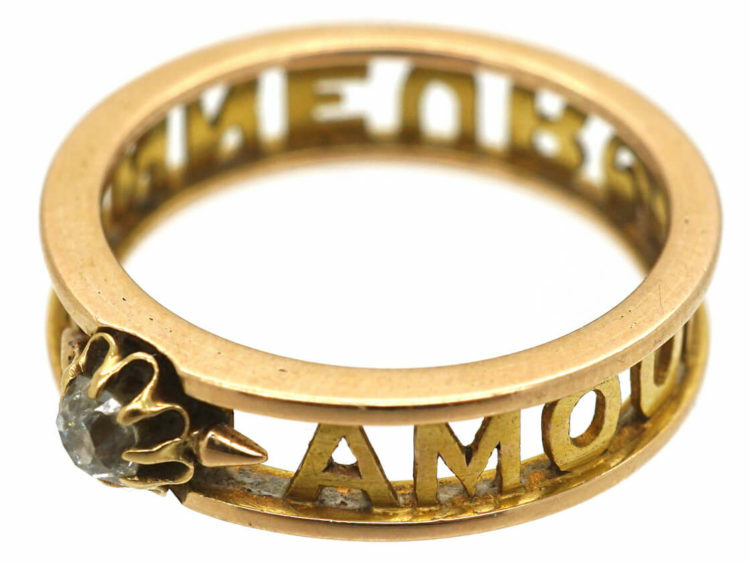 It would have been a gift of love or it may have been a specially commissioned wedding ring. 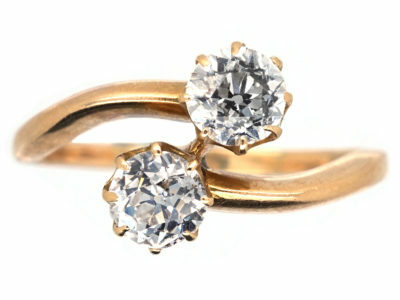 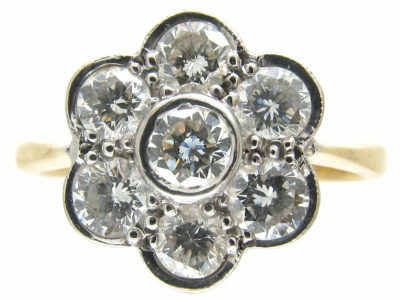 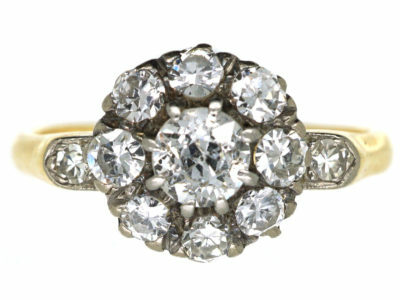 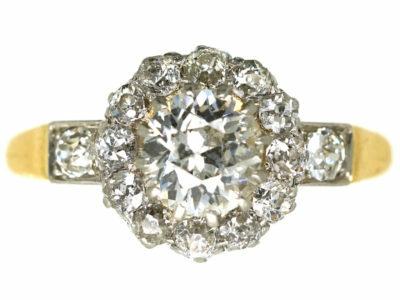 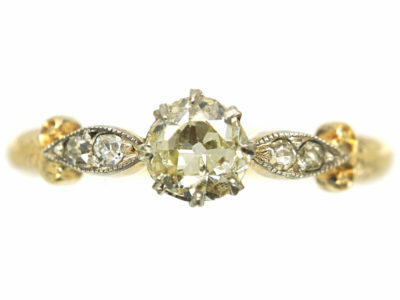 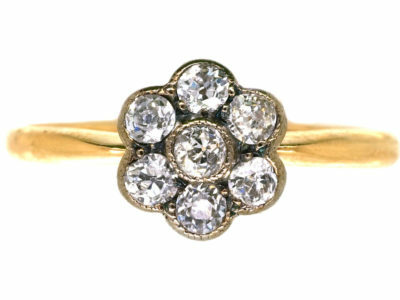 The diamond means “Eternal love ” What an amazing ring to give to a very special person. 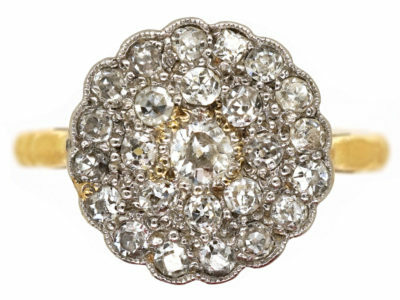 This ring cannot be sized.